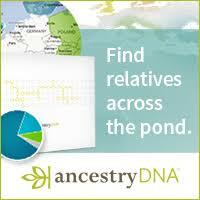 This page contains links to genealogy and vital records resources for New Hampshire. It also contains information about where to obtain copies of New Hampshire vital records, such as birth & death certificates, marriage licenses & divorce decrees. See the guidelines for general information on how to order vital records.